Hot Deal! #22 every year on Hilton Head Island! Wonderful cottage-style unit. Enjoy stand-alone cottage accommodations! Week 15 usage! Available for immediate use! Buyer may receive a title fee credit, inquire for details! Peaceful retreat! Have all the comforts of home, away from home! Buyer May Receive A Title Fee Credit, Inquire For Details! Just Reduced Price ! 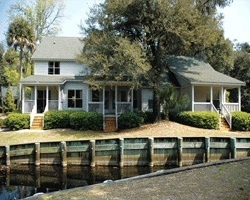 - Make an Offer Today - Your own charming cottage! Yearly usage in February week 6! Resort is only moments from the beach! Buyer May Receive A Title Fee Credit, Inquire For Details! Explore Hilton Head Island during week 44! Buyer May Receive A Title Fee Credit, Inquire For Details! Enjoy week 22 in beautiful Hilton Head island! Buyer May Receive A Title Fee Credit, Inquire For Details! Enjoy week 35 every year at this outstanding Hilton Head Island resort! Buyer may receive a title fee credit, inquire for details! No mortgage, clear title! Week of the Heritage Golf Classic! Buyer may receive a title fee credit, inquire for details! This is a stand-alone home. Cottage has a fireplace and screened in porch. Buyer May Receive A Title Fee Credit, Inquire For Details. Enjoy activities onsite for kids & adults! Or explore nearby for many other possibilities! Buyer May Receive A Title Fee Credit, Inquire For Details! Peaceful retreat! Resort is only moments from the beach! Come explore Hilton Head Island during week 33! Inquire for details! All offers will be considered! 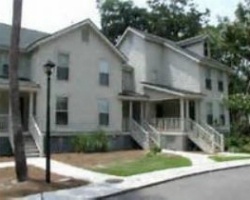 Come enjoy the beautiful outdoor pool, whirlpool, tennis courts, and picnic area! Annual week 15! 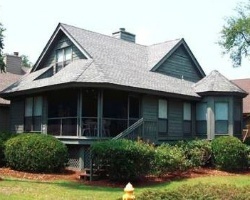 Quaint and cozy resort only a short distance from the beach! Annual week 9! Buyer may receive a title fee credit, inquire for details! Peaceful retreat with all the comforts of home! Annual week 9! Buyer may receive a title fee credit, inquire for details! Price is Negotiable! Floating week Even years! 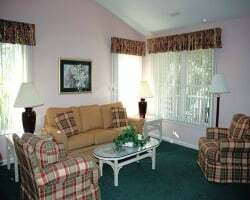 Large suite that both family & friends will enjoy! fix week 24 Inquire For Details! 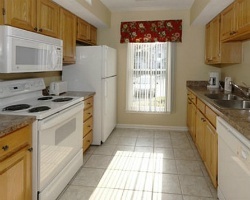 Relax in your home away from home each year on Hilton Head Island! Buyer may receive a title fee credit, inquire for details! All reasonable offers will be considered! Charming resort in Shipyard Plantation! Yearly usage in June week 23! Motivated sellers, bring offers! 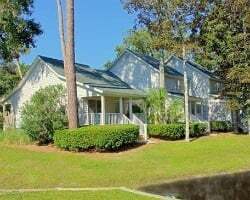 Enjoy bronze season week 39 at this outstanding Hilton Head Island resort each year! Buyer may receive a title fee credit, inquire for details!